FACEBOOK Former Berkeley Councilmember Linda Maio served for 27 years before retiring last year. 1. 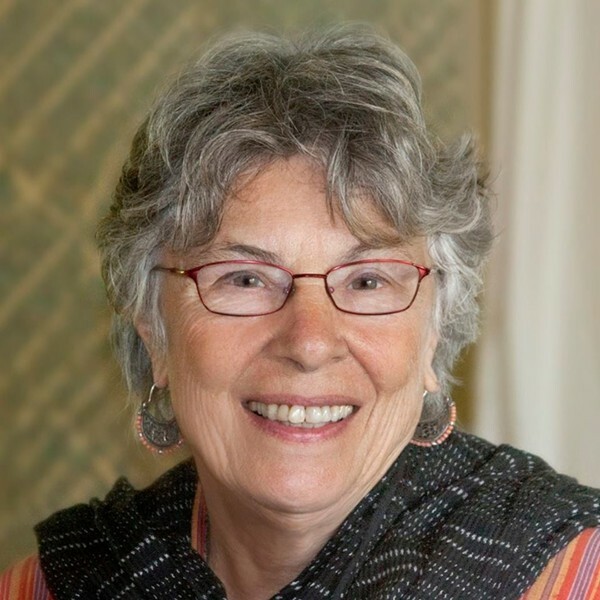 The husband of former Berkeley Councilmember Linda Maio drowned last Friday in Mexico, Berkeleyside reports. Rob Browning, 77, died while swimming off the coast of Baja California. Maio, who served District 1 for 27 years on the Berkeley City Council before retiring last year, was on a vacation and business trip. 4. The rollout of Sen. Kamala Harris's presidential campaign is widely viewed as the most successful yet, but the Washington Post reports, Harris's has shown a propensity for flubs and "imprecise language." The mistakes, however, are not yet hurting her fledgling campaign.